I promise that I will treat your potential new home as if I was inspecting it for one of my own children. I want you to have peace of mind with your new purchase. I will be available to answer any questions during the inspection, after the inspection or at any time in the future. 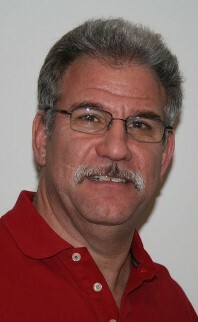 You can count on Neil for all you Southern New Jersey home inspection needs.